On behalf of the 99th Bomb Group Historical Society (BGHS) Officers, Board of Directors, and Membership, it is our honor and privilege, to recognize our 99th BG 416 BS Veteran, Frank Burnett for his service, and the celebration of his 99th birthday on February 6th, 2019. 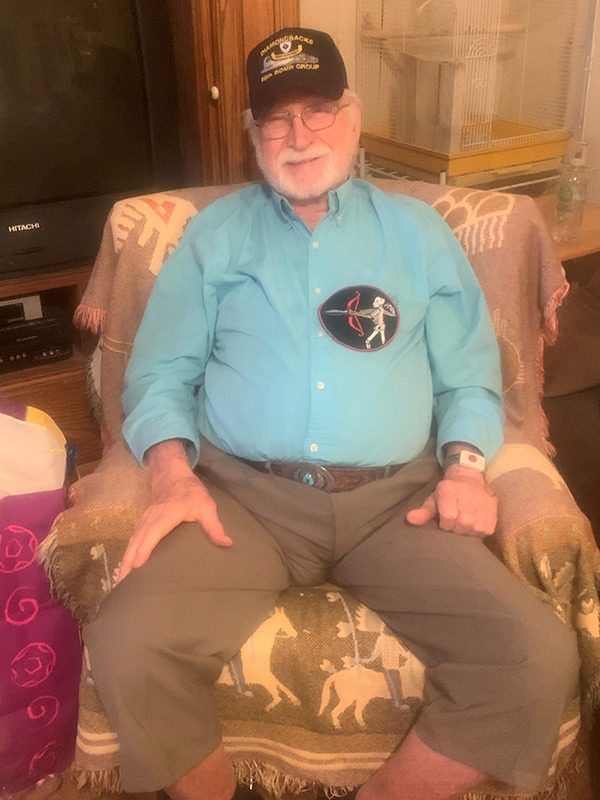 In recognition of his service, and his 99th birthday, the 99th Bomb Group Historical Society (BGHS) sent Frank a letter of recognition and presented him with our 99th BGHS hat and a 416 Bomb Squadron patch as shown in the photo above. Frank flew 34 combat missions from 10/05/1943 - 06/22/1944 out of Tortorella Field, Foggia, Italy. Frank served as a waist gunner on a B-17 Flying Fortress (NOTE: See our Information Tab for a B-17 Crew Positions Diagram) with the “Diamondbacks,” the 99th Bomb Group, 416th Bomb Squadron. Bad - flying over Anzio. Dad used the phrase, "the triple A was so bad it looked like you could walk across it. We had it exploding everywhere and running down our bomber. The bomber was bucking and shaking. Major Morris got on the horn, which he almost never did, and told us to make sure our parachutes were on. I realized mine was back toward the tail. I took a step and gremlins sounded like they were coming up through the floor. We lined every inch of the floor we could with the lids of ammo boxes. I had to decide if I wanted my 'chute or to hunker down with my gun. I never needed the chute. But my 'chute was never out of reach after that either". Good - Dad's best friend in the 416th was Dudley Reese from Dallas, Texas; "Big Daddy from Big D". As he tells it- "The 99th was socked in by weather. Dudley said, come on Cracker (dad being from Atlanta, Georgia this was his non de plume) let's head into town and have some fun and drinks. He didn't have to ask twice so we hitch hiked into town. We just had eased up to the bar and ordered shots backed by beer when a Lt. approached Dudley. 'I see you boys are from the 99th'. Yes sir, says Dudley. Buy you a drink Lt.? The Lt. declined the offer but said, there are no passes for the 99th. You shouldn't be here. "Hell Lt. you don't need a pass to leave base" says Dudley chuckling. "No. You are not supposed to be here. I'm taking you both back to your base". Dudley looked down from his 6'4 and no longer chuckling replied, "By yourself?" The Lt. left. Poppa and Dudley tossed back their shots and started on their beer chasers. The Lt. returned. With 2 MP's. The smaller one looked down on Dudley. The Lt. asked if they were ready to leave. Dudley and Poppa knocked back their beers. Hey Cracker, you ready to go? Yeah Dudley I was just thinking we should head back. Half way back to the base Dudley looked at my dad, "boy Cracker, this sure beats the hell out of hitchhiking". Even the Lt. had to chuckle. Please contact us by email below if you have any news on our 99th BG Veterans or events of interest, you would like to share with our membership. We welcome your contributions for consideration for use on our website, historical archives, or for assistance with your historical research. 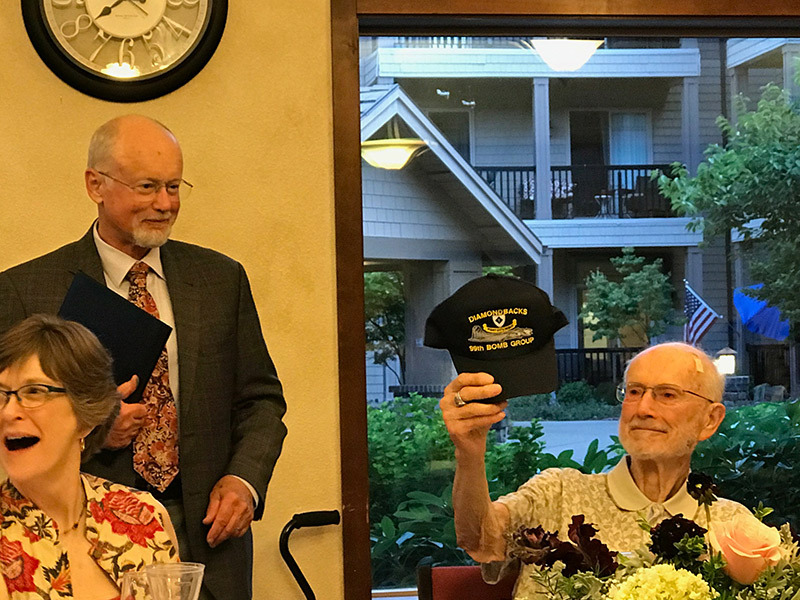 Alan Axtell, 99BG 346BS, celebrated his 100th birthday on July 5th, 2018 with his family and friends and was presented by the 99th BGHS with a letter of recognition and a 99BGHS hat. 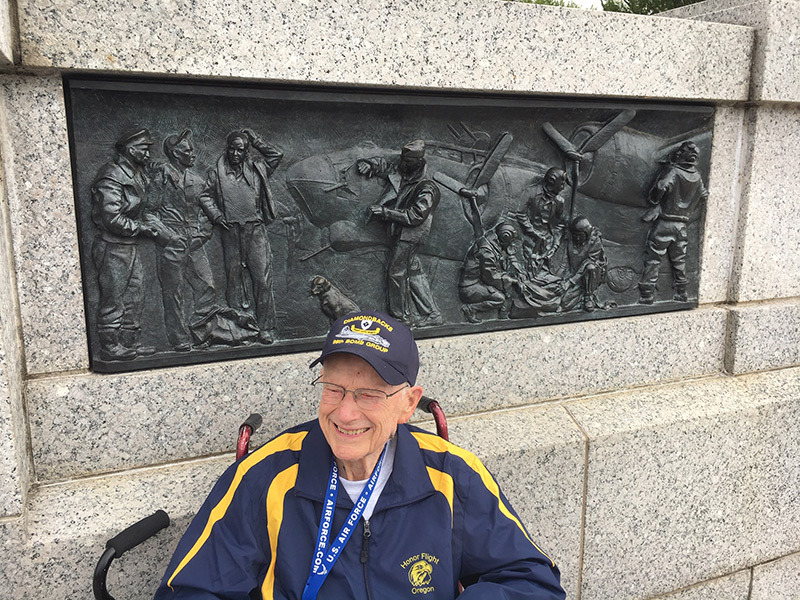 One of the services the 99th Bomb Group Historical Society (BGHS) provides to 99BG Veterans, is, when mutually convenient, to meet them at the World War II Memorial in Washington, DC. On September 15, 2018 Gary. 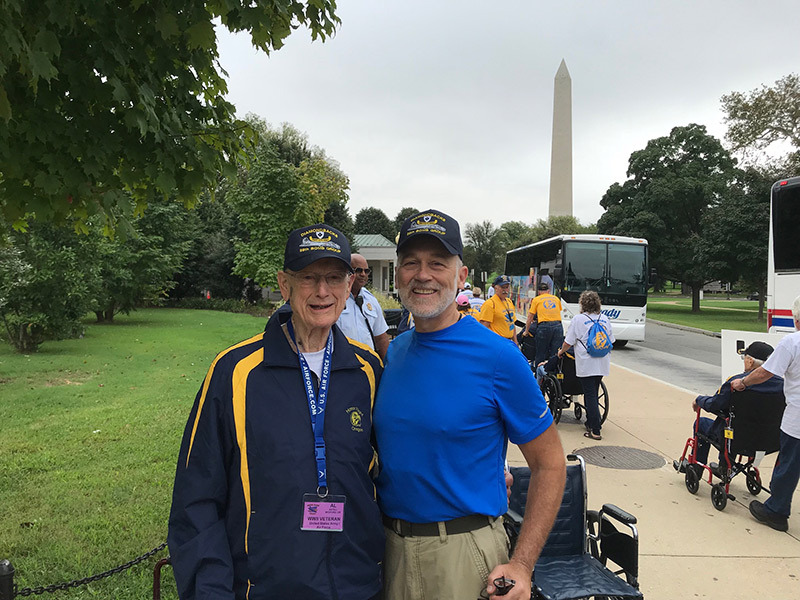 T. Staffo, the 2nd Vice President of the 99th Bomb Group Historical Society (BGHS) met the Oregon Honor Flight at the World War II Memorial and welcomed Alan as he arrived. If you know a 99th BG Veteran who is making an Honor Flight to Washington DC to visit the WWII Memorial, please contact us at the address below and we will work with you to arrange a mutually convenient time to meet. We also can sometimes help you with searching to see if there is an Honor Flight organization in your area and how we might be able to work with you to contact them and make arrangements for your 99BG Veteran to be considered for a Flight. Two book reviews by Gary T. Staffo, 99th BGHS 2nd Vice President, have been added to our Information page. See if either of the titles below would be interesting for your Fall reading. On August 19, 2018, Satiris "Sonny" Fassoulis, a veteran of the 99th BG 348th BS celebrated his 96th birthday. He is alert and still working with a sharp mind and an active member of the 99th Bomb Group Historical Society (BGHS) where he serves on the Board of Directors and continues to provide sage advice and direction for consideration on the challenges the 99th BGHS faces in the years ahead. His WWII experience is an amazing story of the patriotism, bravery and dedication of the "greatest generation" who fought to ensure our freedom. Sonny is a proud Greek American who grew up in Syracuse, NY and enlisted in the Army at Fort Belvoir, VA in June 1941 at the age of 18 and completed flight training at Thunderbird Field in Tuscon, AZ and Mather Field, CA earning his wings as a Navigator before being sent overseas to the 99th BG 348BS in June 1943. On his 15th combat mission on September 02, 1943 as a member of the Caraberis crew, the B-17 number 4230396 he was flying in on a bombing mission over Bologna, Italy was shot down. Sonny along with others of the crew were captured, but Sonny was able to escape and returned to Allied lines on May 5th, 1944. Details of his dramatic escape and evasion are highlighted in Chapter 7 of the book "Aircraft Down – Evading Capture in WWII Europe" by Philip D. Caine. (See our Information page for details on this and other WWII books related to the 99th BG). Upon returning to Allied lines, Sonny impressed General Ira C. Eaker, Commander 15th Air Force, with the intelligence he gathered while behind enemy lines and was assigned to Eaker's staff for coordinating "special intelligence." Sonny wanted to return to combat and was able to convince Eaker to secure him a transfer to the Chinese Burma India (CBI) theater of operations on January 03, 1945 where he flew 30 combat missions as a C-47 Navigator until his aircraft was forced down in Japanese occupied territory on February 25th, 1945 and he once again evaded capture returning to Allied Forces on March 20, 1945. 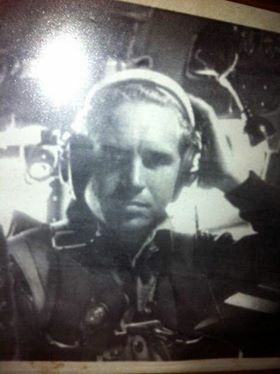 After the War Sonny distinguished himself as a Military Defense Contractor and was instrumental in leading the effort to have his former 99BG 348BS aircraft Commander John G. Caraberis awarded the Silver Star over 70 years later in November 2016 for his sacrifice, bravery, and leadership. Please contact us by email below if you have any news on our 99th BG Veterans or events of interest, you would like to share with our membership. We welcome your contributions for consideration for use on our website, Facebook page, historical archives, or for assistance with your historical research. 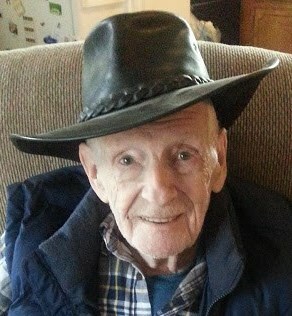 Jack Harold Burch, age 92, flew his final mission on July 24, 2018. Born February 3, 1926 in Monroe, NC he was the son of the late Julius Jasper Burch and Emma Fowler Burch. He attended Bain High School and North Carolina State University. 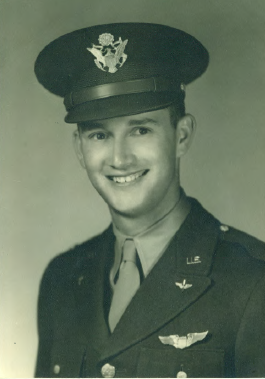 Mr. Burch joined the Army Air Corp in December 1943 and served during World War II as a ball turret gunner on a B-17 with the 15th Air Force, 99th Bombardment Group, 416th Bomb Squadron. He flew combat missions out of Foggia Italy to destroy strategic military sites south of Berlin. 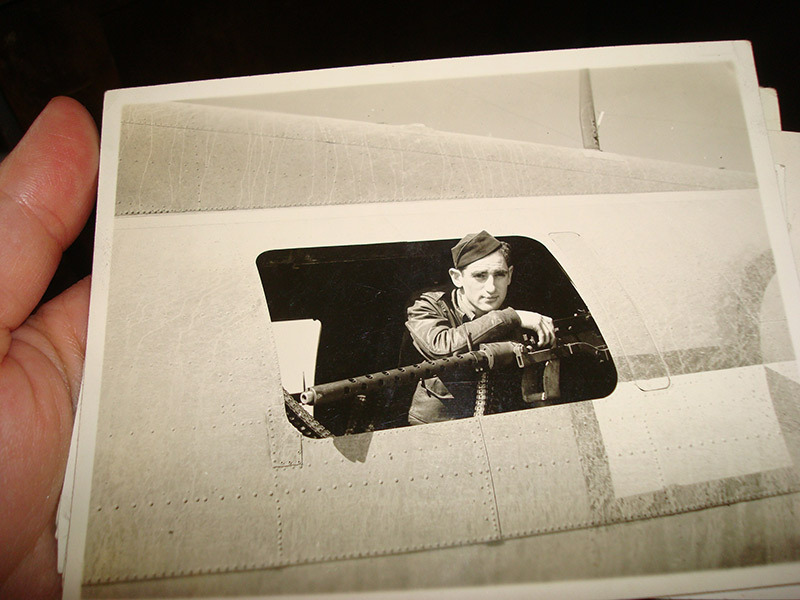 His aircraft was shot down March 23, 1945 by flak on a mission to bomb the Ruhland Germany oil refinery. His B-17G #446397 crashed near Hoyerswerde, Germany. He was a member of the Walter Lea crew that included: Korupp, Love, Ondercik, Macerollo, Biehl, Marcus, Burch, Hamilton, and Willis. The Copilot was captured and became a POW, the rest of the crew evaded capture and escaped behind the Russian lines. Details can be found in the Missing Air Crew Report (MACR) number 13255. On behalf of the 99th Bomb Group Historical Society (BGHS) Officers, Board of Directors, and Membership, it is our honor and privilege, to recognize our 99th BG 346 BS Veteran, Alan Axtell for his service, and the celebration of his 100th birthday on July 5th, 2018. The Axtell crew left the States on January 12, 1945 by ship in a convoy that took 22 days to get from Norfolk, VA to Naples, Italy. From there the Crew proceeded by a very, very slow train to Foggia and thus did not fly their first mission until March 02, 1945 to bomb the Marshalling Yards in Linz, Austria. After each combat mission, Lt. Axtell sat down and wrote a report of what happened during that mission. As paper was scarce, he wrote each report on blank pages torn from his flight log record book. See the attached file to read an exact copy of what Alan wrote for the 12 missions he completed before the War in Europe ended with the Nazi surrender and VE day. You can also see a photo of Alan celebrating his 99th birthday completing one of his major bucket list items by visiting the National Museum of the USAF in Dayton, OH. Remember our 99th BG Veterans During Your July 4th Celebration! Take a minute to give thanks to each and all of the Veterans who throughout our history made our freedom possible. When I close my eyes during the fireworks, I can often hear, feel, and smell the exploding fireworks and wonder how close that comes to what those WWII 99BG bomber crews experienced as they flew through the flak during their required 50 missions over enemy territory! Thank you, for your help to preserve and spread the history of the 99th BG. On behalf of the 99th BGHS it is my great pleasure to inform you and provide you information, coordination, and assistance with a possible 99th BGHS Mini Reunion at the annual Mid Atlantic Air Museum (MAAM) in Reading PA during the weekend of June 1-3, 2018. 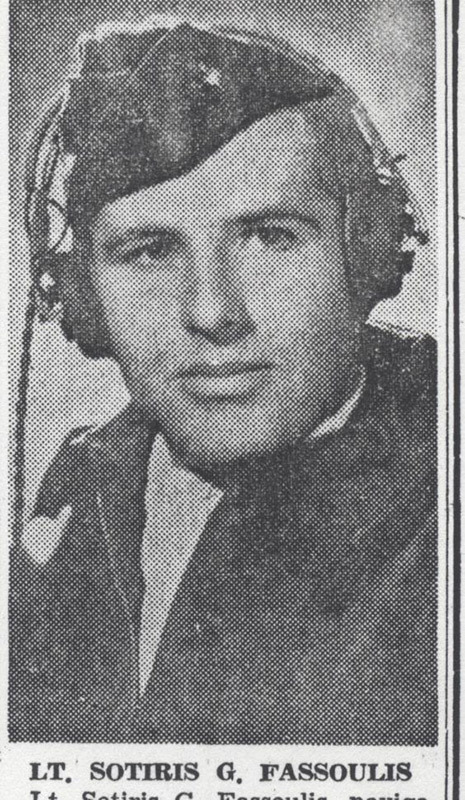 ATTENTION: 99th BGHS Members - Help Us Identify this 99 BG Veteran Aerial Gunner in North Africa during the period of March to October 1943? The 99th BGHS often receives requests from our Membership, Historical researchers, family or friends, Museum curators, collectors, etc. asking our assistance to help them with a matter related to the 99th BG and its Veterans in WWII. In reviewing this photo and based upon the National Emblem markings that show a border around the star and bars, we can make a historical factual observation that photo was taken in North Africa during the period of March to October 1943. Thank you, for your assistance and prompt reply. 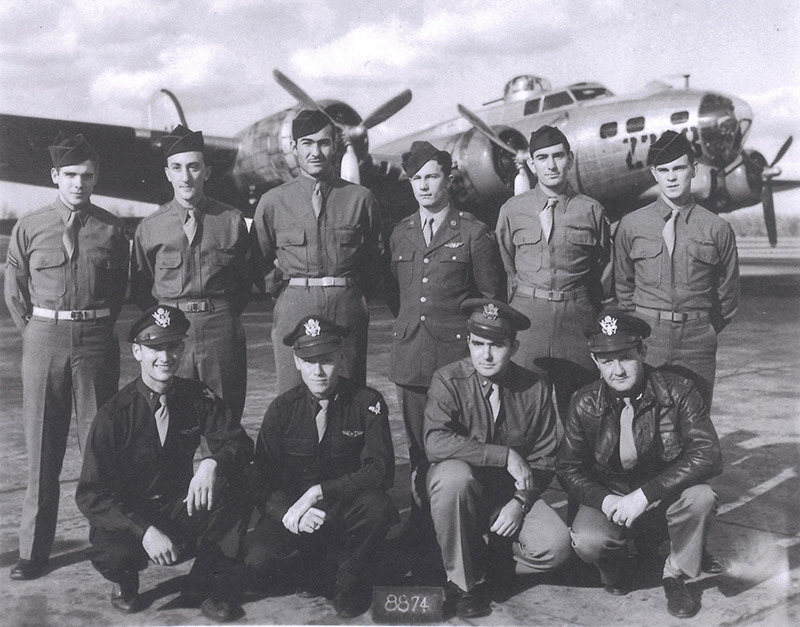 SUPPORT The 99th Bomb Group Historical Society (BGHS) - Buy Your Christmas Gifts NOW! 99th BGHS Supply Store! Make a Donation through "The Friends of the 99th"
Christmas will soon be here and now is a great time to consider doing something for the 99th BGHS and for yourself, or family and friends! For those who have contacted us wishing to make a memorial financial contribution to the 99th BGHS in memory of Jerry Buckingham, please see our Friends of the 99th for details, and note on your check JAB. Look at our 99th BGHS Supply Store list for the various 99th BG memorabilia we have for sale that perhaps you might want for yourself, or would make a great gift for family and friends! Orders received by NLT December 10, 2017 should be processed to be mailed and arrive before Christmas. Our new design "Diamondbacks Cap" at $20 (including shipping) is one of our best selling items, second only to our oversized hard cover history book "The Diamondbacks" of which we have a limited supply left at $65 (including shipping), and they are subject to quantity and membership restrictions. NOTE: Regretfully, due to increasing postage and packaging costs, we will be increasing the price to $75 for the book "The Diamondbacks" on all orders postmarked or received after December 15, 2017. The 99th BG Squadron patches and pins are also in demand. Several 99 BGHS members have bought multiple patches for use in the display cases honoring their 99th BG Veteran, for wear on their own A2 or Bomber jackets. We are especially honored for those purchased to be worn by family members currently serving in our Armed Forces as remembrance of their Grandfathers service in the 99th BG to protect our freedom. Let us know how you are honoring the memory and service of your 99th BG Veteran by sending in to us photos of your display, or your story of how you remember and honor your 99th BG Veteran. I personally have purchased and donated copies of the "The Diamondbacks" to several public and service organizations in my home town including the Public Library, the Historical Society, and Veterans Post. With the Holidays coming soon, many of you will be having company and are cleaning up, and clearing out, your homes to make room for visiting family and friends. 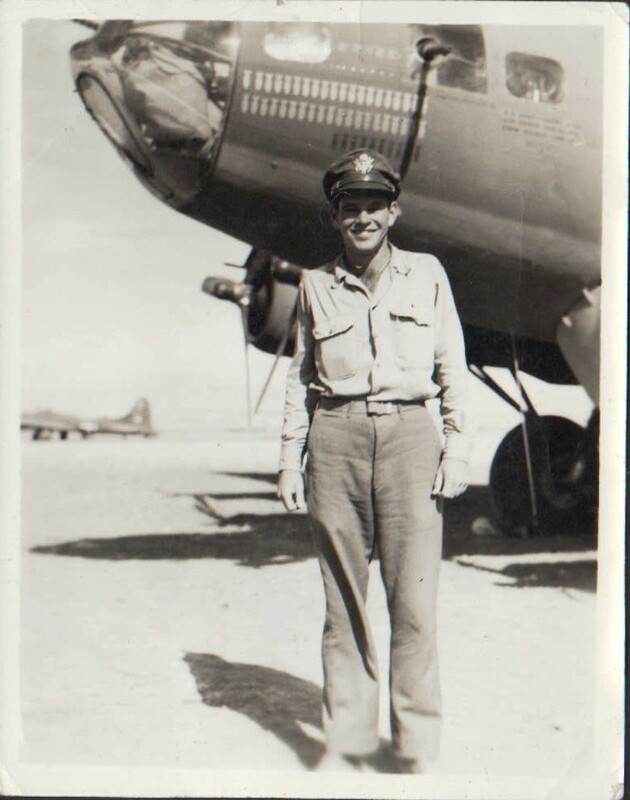 During this process, consider donating 99th BG related items to the 99th BGHS if they no longer have a place in your home, or with other family members, or just send us high quality electronic files of the photos, letters, records, memorabilia, etc. as Friends of the 99th. If you have any questions about donations, or any other 99th BGHS matters, please contact Mr. Gary T. Staffo directly to discuss. Best wishes to each and all for a very joyous holiday season filled with good health, good friends, and good times! 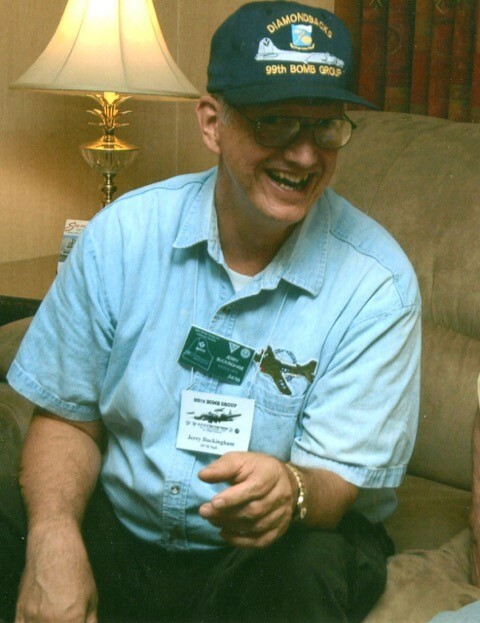 It is with deepest sympathy and condolences that the 99th Bomb Group Historical Society (BGHS) announces that Jerry Buckingham, age 73, who served the 99th BGHS as Treasurer and Database Manager for the past 16 years, passed away peacefully at home in Cherokee Village, AR with his family on October 16, 2017 after a long battle with cancer. He was born December 29, 1942 in Muskegan, MI to the late Jerome Arthur Buckingham, Sr. and Rose (Paxson) Buckingham. Jerry is survived by his wife Amy and three children. Arrangements are incomplete at this time and you may check this Wortham Funeral Home link for updates, and to leave a message of sympathy and comfort. You may wish to express your condolences and sympathy in writing to the Buckingham family at the address below. Recollections and photos of the memories of good times shared together at past 99th BGHS Reunions where Jerry and Amy always attended, and often opened and closed the Hospitality Room, would be welcomed. During this time of challenge for the Buckingham family please keep Jerry and Amy, and their children in your thoughts and prayers. We will keep you informed on the 99th BGHS Website of the status of arrangements for services and other family wishes in honor and memory of Jerry. Thank you for your thoughts and prayers during this time of challenge. For all who had the privilege to know and meet Jerry, I think this photo captures his joyous spirit and how we will want to remember him. Jerry Buckingham has served the 99th Bomb Group Historical Society (BGHS) as Treasurer and Database Manager for the past 16 years. He is currently undergoing chemotherapy in his continuing battle over the past few years with cancer. Due to the debilitating effects of treatment, he regrets that he is physically unable to continue to perform his 99th BGHS functions and responsibilities, and as of June 15, 2017 has resigned from his positions as an Officer and member of the Board of Directors. His Treasurer and Database Manager functions and responsibilities are currently being filled by Gary T. Staffo and Marty Upchurch, in an Acting position, until new volunteers apply and are considered by the Board of Directors for appointment to fill the positions. If you are interested in volunteering for either of these positions, please contact Gary or Marty for more information about the functions and responsibilities for each position. During this time of challenge for the Buckingham family please keep Jerry and Amy, and their children in your thoughts and prayers. Due to the physical and emotional stress of the treatments, and travel back and forth to the medical facilities, the 99th BGHS requests you not call or email Jerry at this time, and any and all 99th BGHS matters be directed to Gary or Marty. We will keep you informed periodically on the 99th BGHS Website of the status of Jerry's battle. You may wish to express your best wishes in writing to the Buckingham family at the address below, for a full and speedy recovery to good health, and recall memories of good times shared together at past 99th BGHS Reunions where Jerry and Amy always attended, and often opened and closed the Hospitality Room. Please mail your $30 per calendar year annual dues to Gary Staffo by January 1st of each year. Mailing address can be found on the Historical Society page. It's no surprise that the majority of our website traffic is from within the United States. However, you may also be interested to learn that in Q1 of 2017 6.5% of our traffic was from Italy and 2.7% was from the United Kingdom. In total, we saw traffic from over 32 international countries in Q1 of 2017. 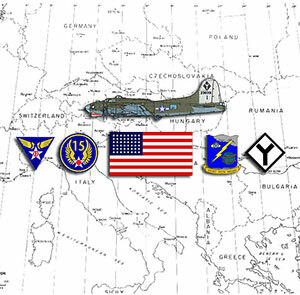 Announcing "Friends of the 99th"
The purpose of the Friends of the 99th is to support our efforts to further develop, preserve and share the history of the 99th BG with our membership and a wider audience. Under the umbrella of the 99th Bombardment Group Historical Society (a tax-exempt not-for-profit 501 (c)(19) Veterans organization), we are pleased to announce the formation of the Friends of the 99th to enable our members and other parties to more easily make financial and material donations to the 99th BGHS. The Friends of the 99th will provide an acknowledgment of your donation, for tax purposes and as a permanent record of your contribution. Click here to learn how to make your tax-deductible donation. An interesting video interview Henry S. Fouts has been added to the Links page. Chief Master Sergeant (Ret.) 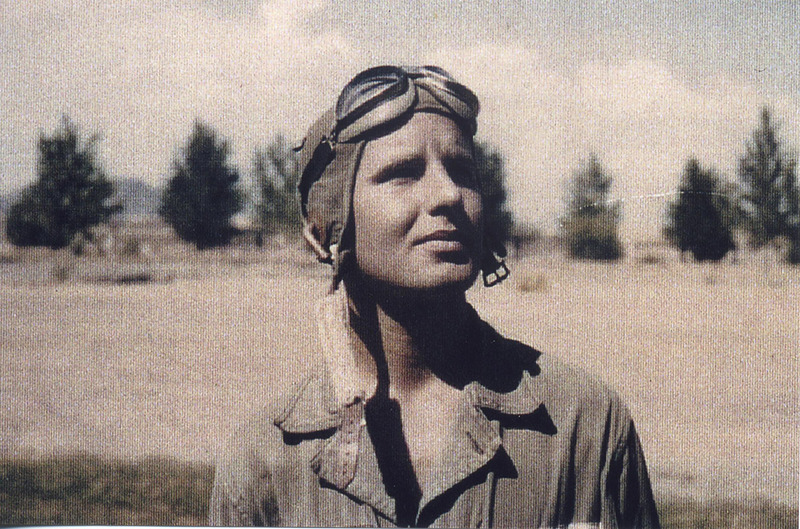 Henry Fouts was an aerial gunner in the United States Army Air Forces (USAAF), completing 35 combat missions over Nazi occupied Europe during World War II. The story of a 99th BG 346th BS Radio Gunner with the Lt. William Flynn Crew coming together and flying combat missions in 1944 and 45, with the 15th Air Force out of Tortorella, Italy, and the tragedy of a wartime injustice. Learn more in the Books section of the Information page. Available on Amazon.com.